Watch STARZ ENCORE on DISH for $6/mo. Add today’s hit movies, classic favorites, family-friendly entertainment and more to your TV with the STARZ ENCORE Movie Pack. 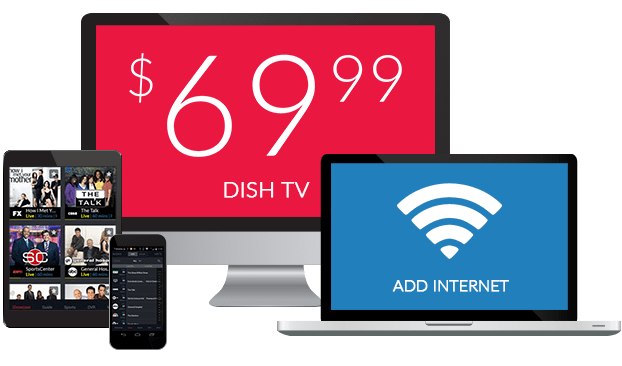 This variety-filled package is available on DISH for only $6 per month! You’ll get 8 premium genre-focused movie channels, including channels featuring action, suspense, family favorites and Westerns. Plus, enjoy STARZ ENCORE’s large library of On Demand movies on DISH Anywhere. Whether you’re into action movies or need programming that’s family friendly, the STARZ ENCORE Movie Pack has a channel for you. This collection of premium channels includes classics, suspense, Westerns and more, all on dedicated channels. Your whole family will find something to love in this movie package. STARZ ENCORE Family includes some of the best kids’ movies from Disney, Pixar and more. Watch favorites like Inside Out, Enchanted, Ratatouille, all on one channel. Popular TV shows perfect for your kids also air on STARZ ENCORE Family. Tune in to Inspector Gadget, Sonic the Hedgehog and more for 24/7 entertainment. Take your premium channels from STARZ ENCORE with you! Watch live or On Demand with the STARZ app and DISH Anywhere using your smart TV, computer, tablet or smartphone. 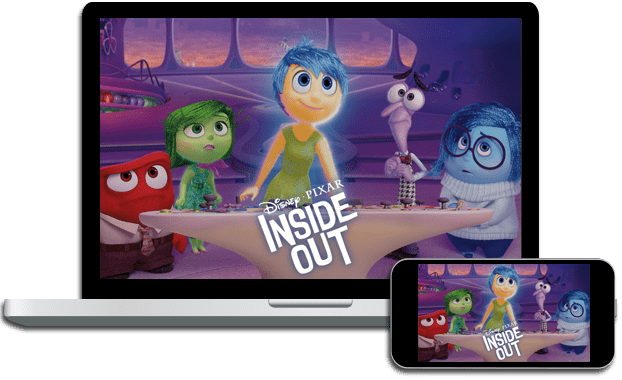 The best movies, from today’s blockbusters to yesterday’s favorites, are available whether you’re in a waiting room, on vacation or keeping the kids entertained.